image is important to your success! First impressions do count. The professionalism of your workplace influences the perception of your business. 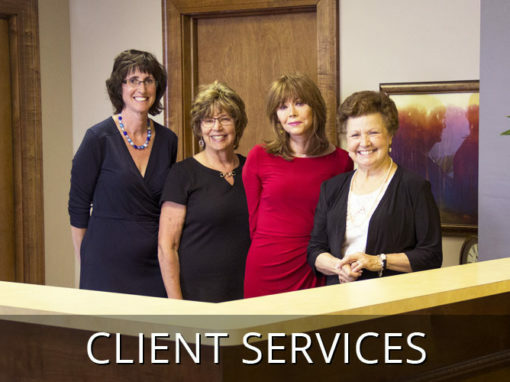 At Palace Business Centres, your premier environment, skilled support team, and advanced technology will establish an image that guarantees client confidence and loyalty. 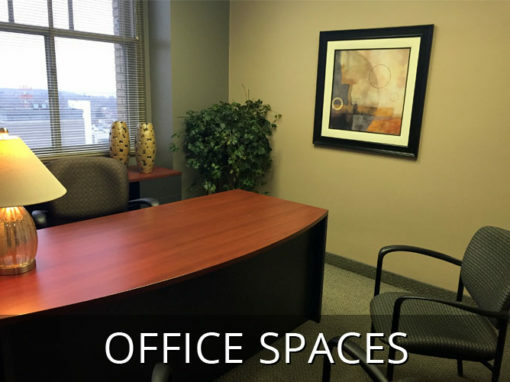 Enjoy all of this inexpensive office space at a fraction you’d pay for traditional space. 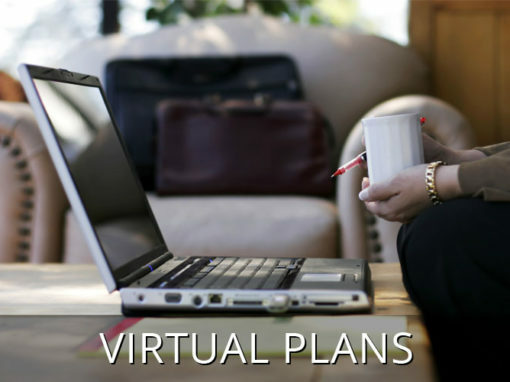 We offer virtual space, temporary offices, meeting space, and conference rooms. 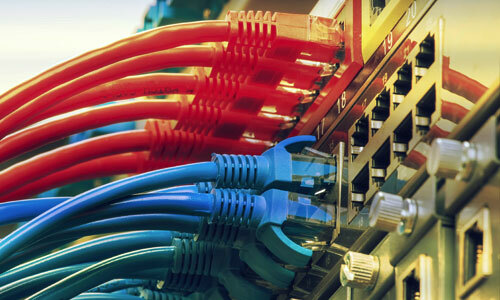 why choose palace business centres? The way people work has changed and the traditional office no longer fits everyone’s needs. How and where you work fundamentally affects productivity. Whether you need a private, full-time office, a suite of offices, a temporary office or require collaborative/meeting room space, or conference rooms we can support you with our exclusive high-tech infrastructure. Palace Business Centres’ flexibility allows you to decide what type of space you need and the terms you require. As your business grows, so can your space. The same flexibility allows businesses to downsize without sacrificing their image or office amenities. Our unique flexibility allows you to match your space needs to your company’s growth. We offer reception service, a professional business address, phone answering services, and mail service. With Palace Business Centres there is no capital outlay because everything is here. You do not have to invest in furniture, a build-out, technology, and equipment. You do not have to sign long-term real estate or equipment leases. In the meantime you can enjoy all the perks of a real and virtual office including word processing, video conferencing, meeting space, and conference rooms. We have you covered. Instead, you will be able to invest your money in your core business — where it belongs. working from your home office? coffee shop? your car? Then Club PBC is for YOU! Stop in during business hours, log on to the Wi-Fi, grab a complimentary beverage and work from our Club PBC space. 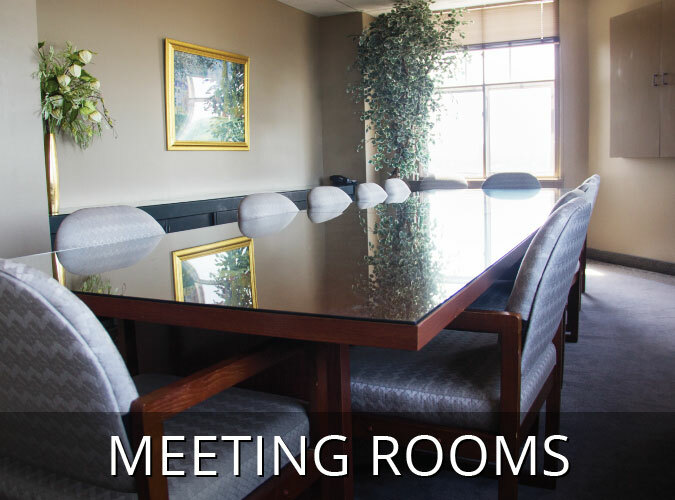 Membership includes access to PBC meeting rooms at preferred rates and PBC networking events. Membership is just $49/month. 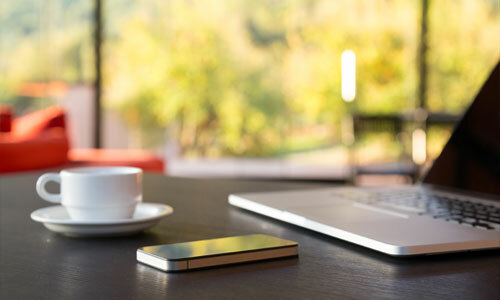 Dedicated bandwidth solutions available with high speed Wi-Fi access throughout our entire location, private and secure VLAN networks, digital and VOIP phones with Erie area codes, and voicemail to e-mail capabilities. Unlike working in a traditional office, at Palace Business Centres you are part of a community. Our clients work in a range of different businesses, so there is little direct competition or office politics. Our strategy is to bring people together to boost their opportunities. With a positive and fun vibe, this “community” concept has proven to be very successful in expanding relationships. The KIZ Tax Credit is an incentive program that provides companies meeting certain criteria with tax credits. Applicants are required to be located within the geographic boundary of a particular KIZ. 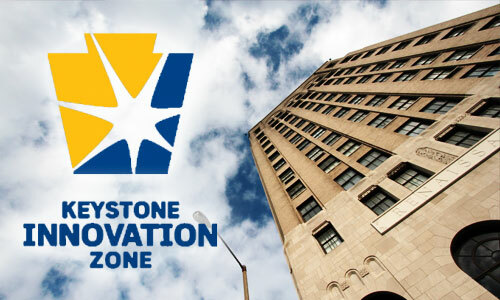 PBC is in the KIZ and offers favorable pricing on office space to applicants. For the Erie KIZ, contact Heidi Sullivan, KIZ Coordinator, heidisullivan@psu.edu.